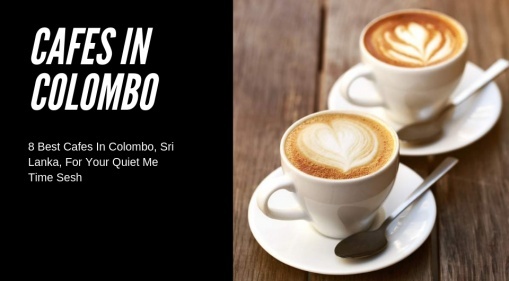 An introverted old soul who loves writing, reading, art, music, food, and cats. 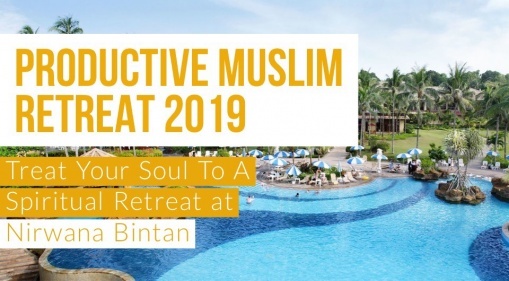 Let's Welcome 2019 With A Blast! 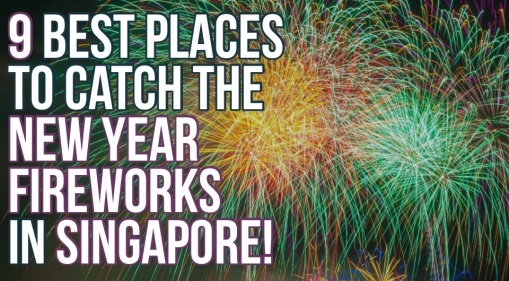 Here Are 7 Places To Catch The New Year Fireworks In Singapore! 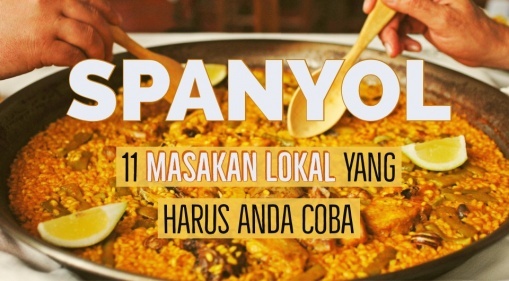 11 Masakan Lokal Spanyol yang Harus Anda Coba Saat Berkunjung Ke Sana! 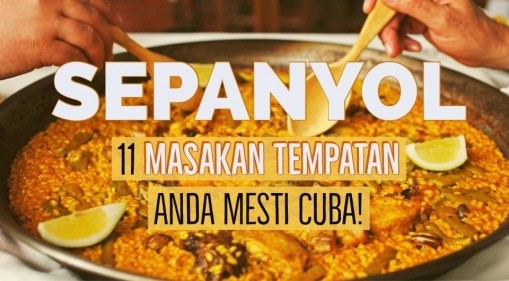 11 Masakan Tempatan Sepanyol Yang Mesti Dicuba Apabila Anda Melawat Ke Sini! 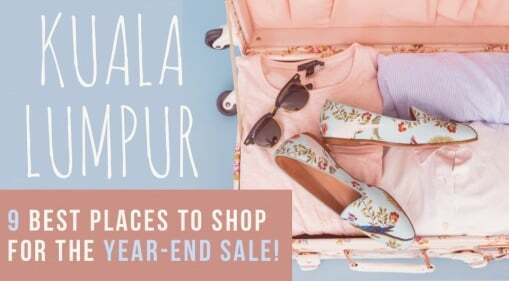 Experience Kuala Lumpur's Year-End Sale! 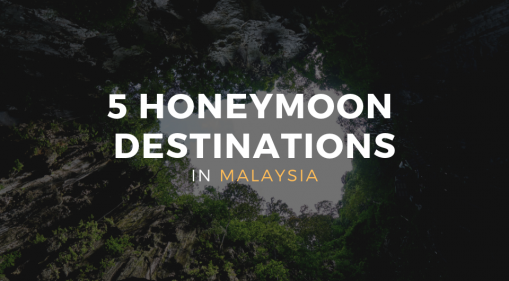 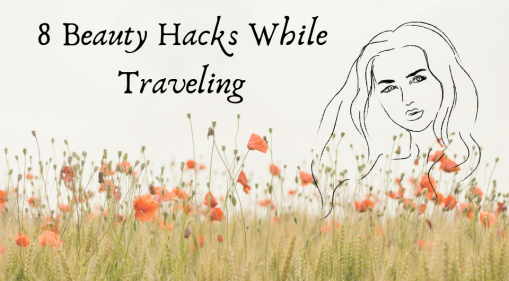 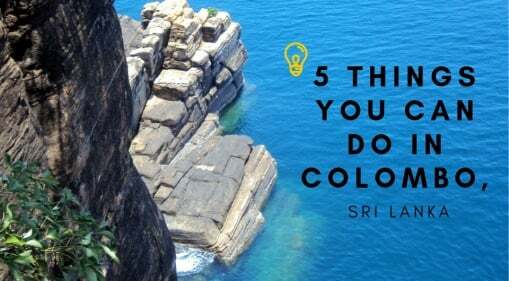 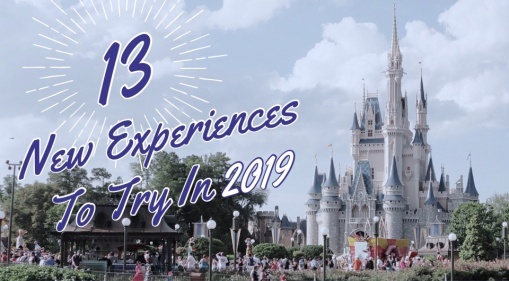 We've Got 9 Best Places For You To Checkout!